One News Page > News Videos > Where Does Novak Djokovic Rank Among All-Time Tennis Greats? Where Does Novak Djokovic Rank Among All-Time Tennis Greats? 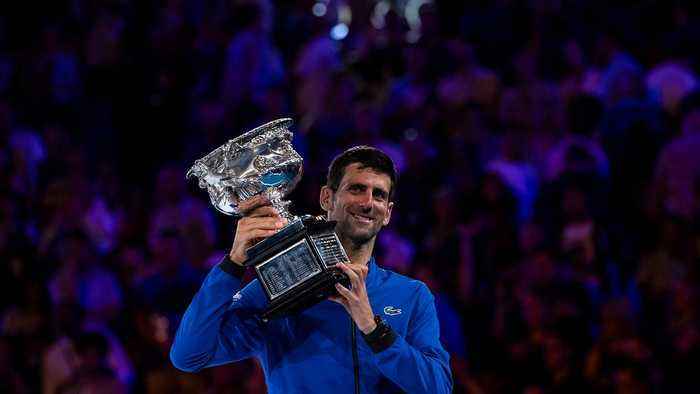 After defeating Rafael Nadal in the Australian Open, Novak Djokovic now ranks third all-time with 15 Grand Slam titles. But where exactly does he stack up against the sport's best ever?